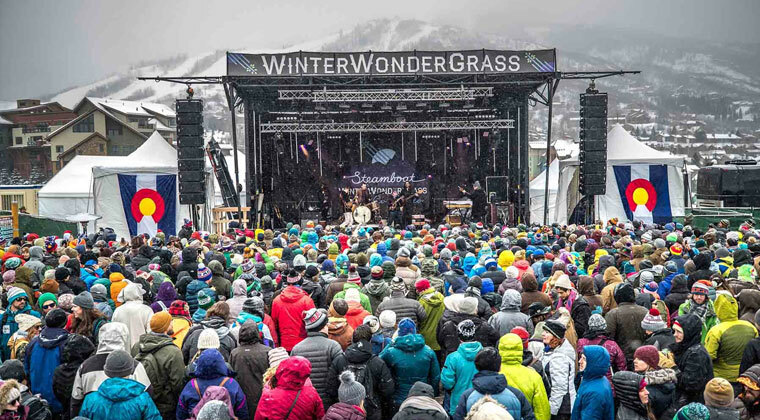 Music and brews collide in the mountains of Steamboat Springs to deliver an authentic Colorado gathering celebrating bluegrass and craft beer. The 8th year festival has found the ideal Colorado location in Ski Town, U.S.A® and will include tried and true events, new features including a free welcome party, mountaintop dinner, special mid-mountain sessions, and pickin' workshops. 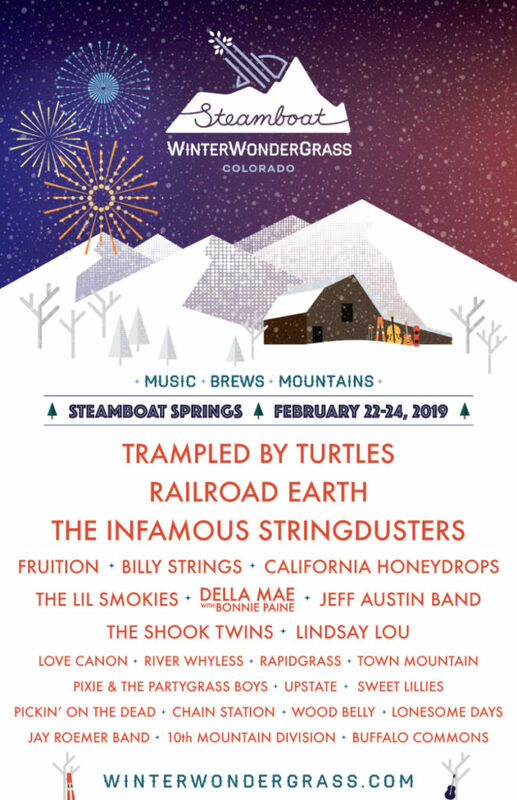 WinterWondergrass Festival tickets available here.